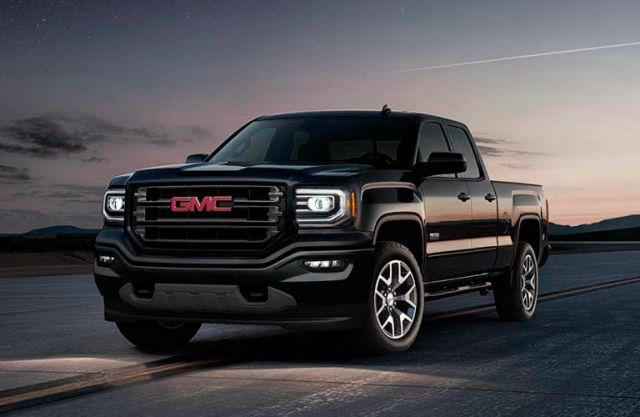 One of the most versatile big pickups ever manufactured is the 2019 GMC Sierra 1500 which satisfies a really broad spectrum when it comes to customer needs and price points. 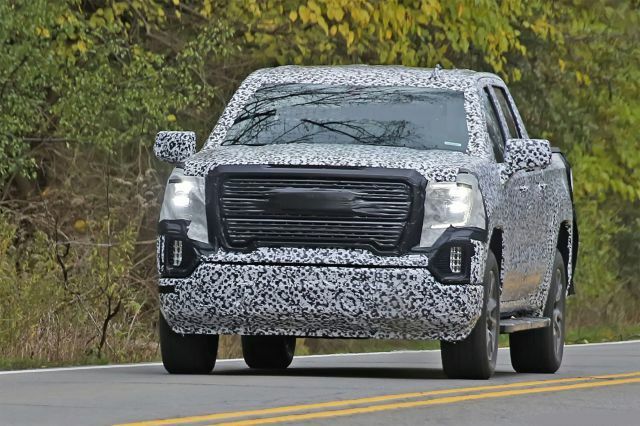 The new model has a pretty impressive payload and towing capacity that lets it compete favorably with Ram 1500 and Ford F-150 Raptor. It has excellent handling on the road with Cadillac-levels of comfort. The cabin is able to filter out vibrations and noises to ensure you always have a smooth ride. The interior is large to ensure comfort with big knobs and buttons that are coated in rubber to ensure an easy grip every time, even with gloves. The luxury level is top-notch with ventilated front seats, and several communication ports. 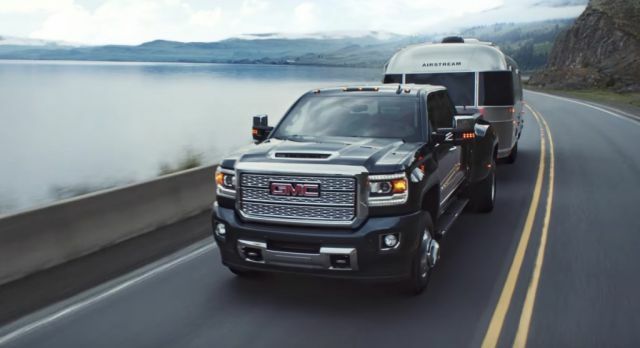 The exterior design of the 2019 GMC Sierra 1500 can only be described as exceptional. 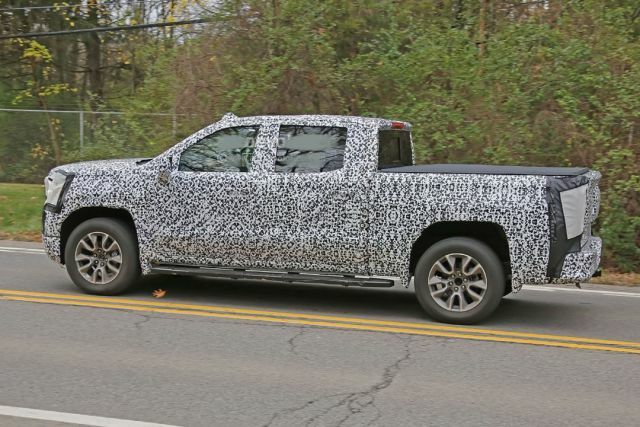 It is uniquely highlighted with a beautiful grille and swollen fender flares that blend well with its blocky styling. There are also corner steps that are built elegantly into the rear bumper providing a foothold for bed access. 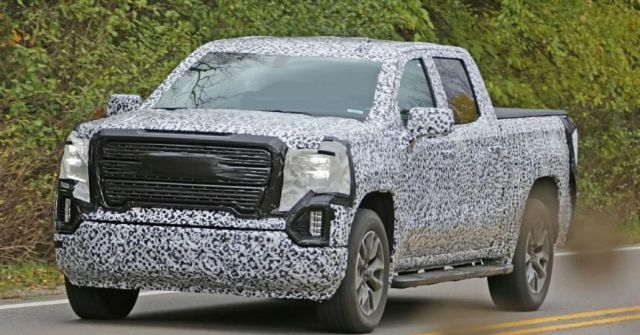 When it comes to the new model 2019 GMC Sierra 1500, there will be three engine choice. The first one V6 4.3 liter that produces an amazing 285 horsepower. The next one is V8 5.3-liter that produces 355 horsepower. The last one is the V8 6.2-liter which produces 460 lb-ft torque. This engine also makes an incredible 420 horsepower. The 5.3 liter and 6.2-liter are linked to 8-speed automatic transmission. While the 4.3-litre V6 is linked to a 6-speed automatic transmission. On-road and off-road performance is exceptional with a driver-alert seat that vibrates on either the left side of right side when you drift from your lane. The fuel economy for all the variants is made standard with the use of Active Fuel Management. Fuel-conscious customers will most definitely love this car. The towing capability of all the variants is simply incredible. 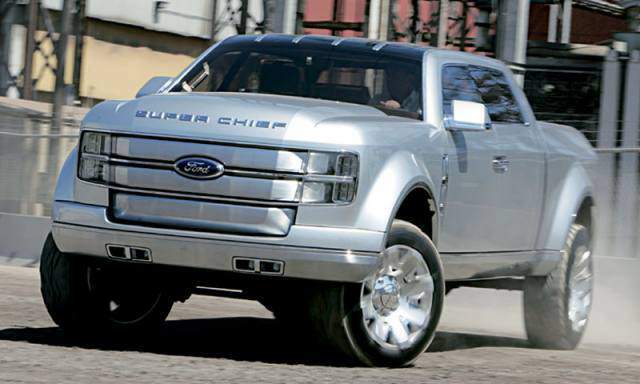 Considering the V8 6.2-liter engine is capable of pulling 12,500 pounds. However, the 5.3-liter V8 capable of pulling 11.100 ponds. The storage capacity is massive and the option for fold seats to increase storage is practical and beneficial to its customers. 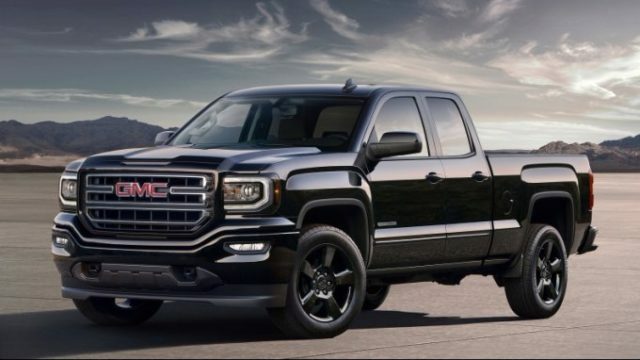 The base, regular model of 2019 GMC Sierra 1500 has a recommended price of $31,000. The more refined double cabin variant is recommended at $36,000. Also, the crew cab is around $39,000. However, with adding options and trim levels, it could easily climb to about $70,000. 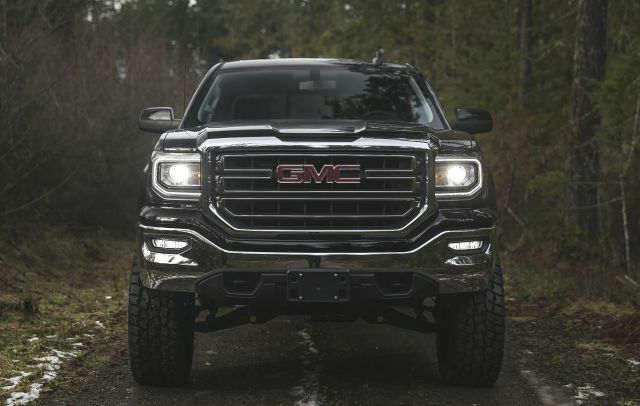 Compared to other big trucks, the 2019 GMC Sierra 1500 is, without doubt, the most comfortable with great performance. The release date will be at the end of this year.